Just a few kilometres from Ronda in the general direction of Acinipo you will find the vineyard F.Shatz Spread out southwards over a gentle slope with views towards the Sierra de Grazalema and Sierra de las Nieves. Hailing from a wine growing family in the Wuerttemberg region of Germany, Friedrich Schatz chose Ronda as the base for his new winery on the Ronda-Acinipo Road. F. Schatz has since become known for their organic wines, Lemberger (Bodega Schatz is the only vineyard in Spain to produce single-variety wines of these grapes. ), Chardonnay, and Muskattrollinger. All grapes are harvested by hand and placed in small containers to prevent breaking of the skins. 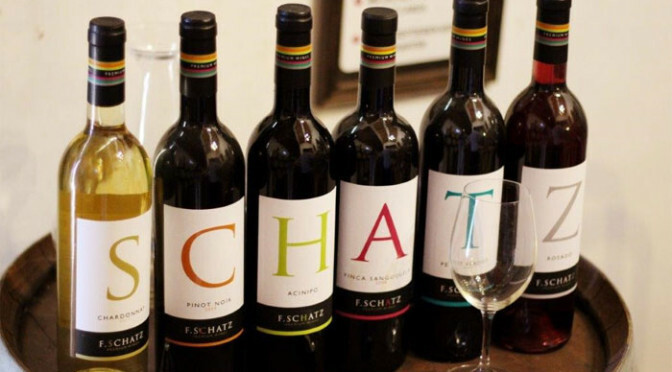 Fruitiness and natural earthy aromas are the hallmark of F. Schatz wines. Strictly by appointment only so ask in the tourist office or your hotel reception to help you organise your visit. 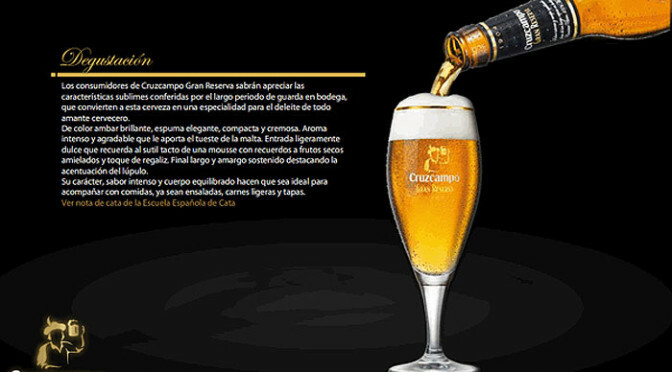 Back in 2009 Cruzcampo’s premium product, the Gran Reserva won gold at the awards for the World’s Best Strong Lager, and whilst the beer is available for sale internationally there can be no doubt enjoying an ice cold glass in Spain is preferable. La Tienda – The best of Spain! Ronda Today receives a small commission when you purchase via the above link and that helps with the running costs of this website. 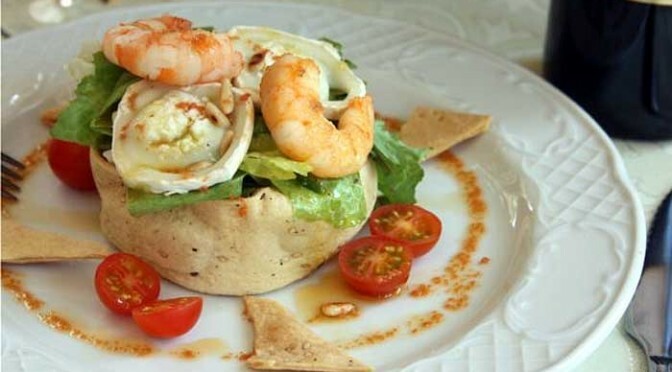 Enjoy the very best of Spain at great prices and thank you for your support!